Visual Studio developers have two powerful options for developing multi-device applications: Cordova and Xamarin. 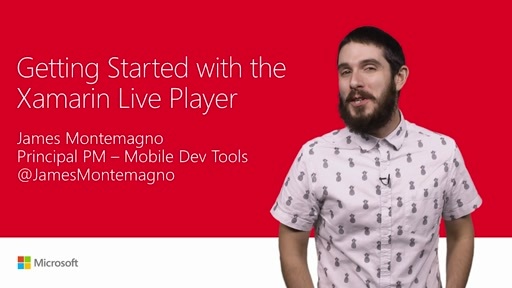 Cordova support in Visual Studio enables you to ship mobile applications written with HTML/JS, while Xamarin enables developers to use Visual Studio to write native applications for iOS, Android, and Windows Phone using C#. 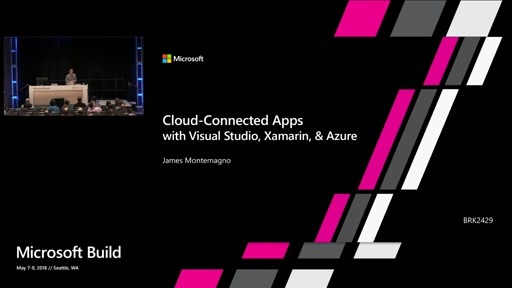 This session shows you how to use the Microsoft Office 365 APIs in mobile device applications built in these project types to take advantage of the many services in Office 365. 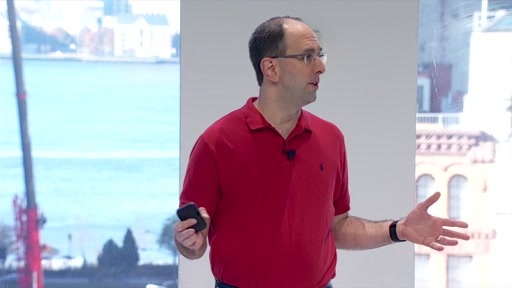 The Office 365 APIs make available the following services: Azure Active Directory Users and Groups, Files (OneDrive and OneDrive for Business), Mail, Calendar, Contacts and SharePoint Sites. 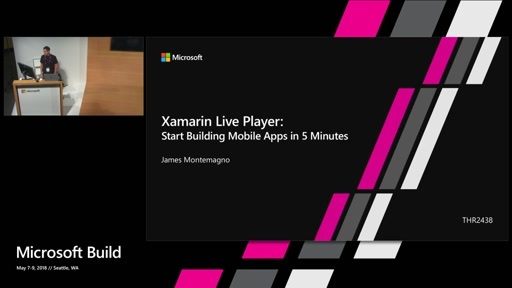 See some examples of Xamarin and Cordova applications running. 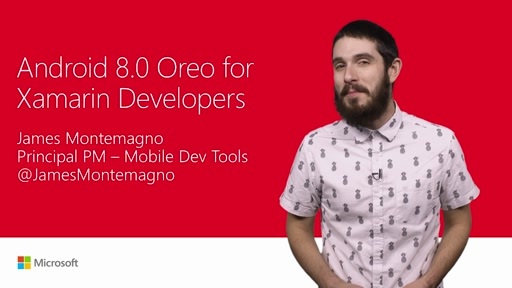 Understand the scenarios where you would use Office 365 APIs in mobile device applications. 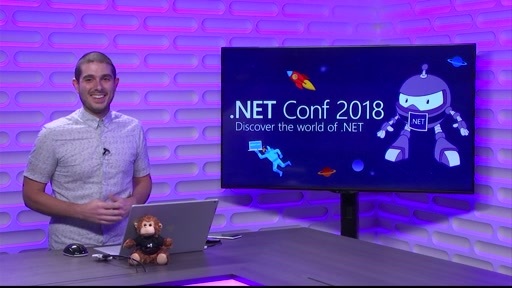 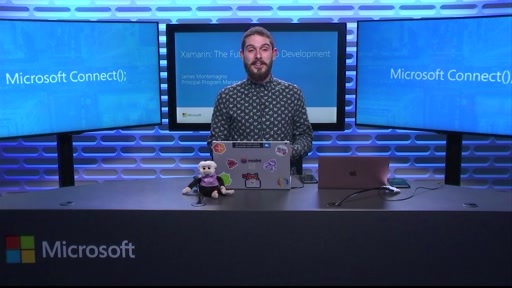 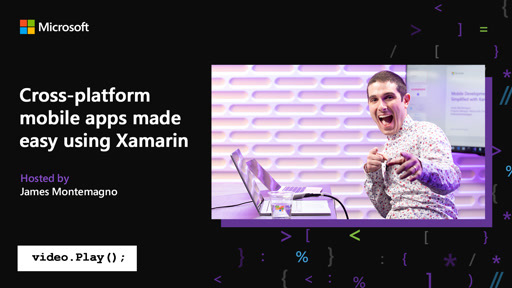 Finally, learn how to get started with Office 365 APIs in Xamarin and Cordova Visual Studio Projects.